Games on Demand -version tukemat kielet ovat englanti, espanja, italia, japani, kiina, korea, norja, portugali, puola, ranska, ruotsi, saksa, ja venäjä. Tämä peli vaatii Kinect™-sensorin. 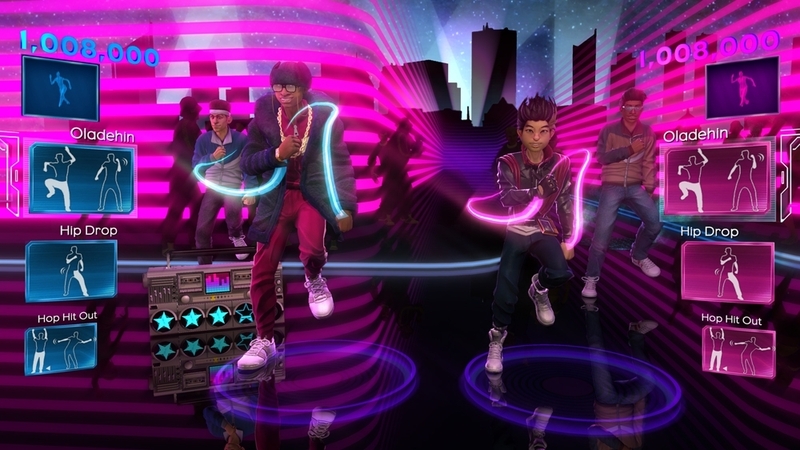 The #1-selling dance franchise for Kinect™ is back with new features and an electrifying soundtrack featuring 40+ new tracks! 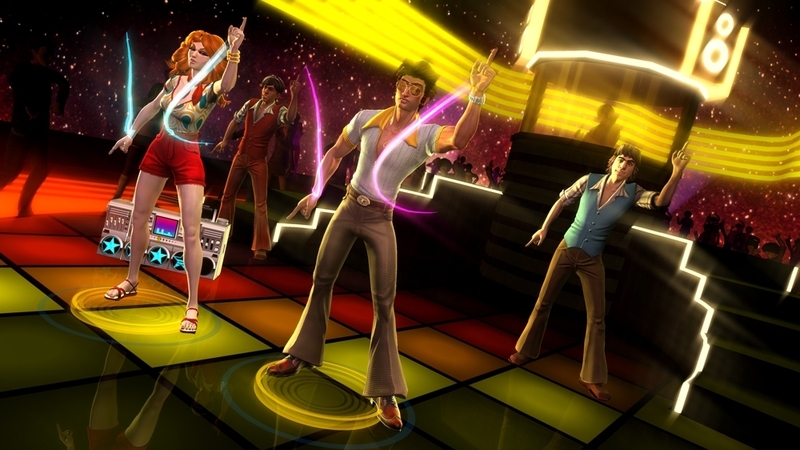 From ‘70s disco grooves to current chart-topping dance hits, Dance Central™ 3 will have you mastering the biggest dance crazes of the past and the hottest moves of today. 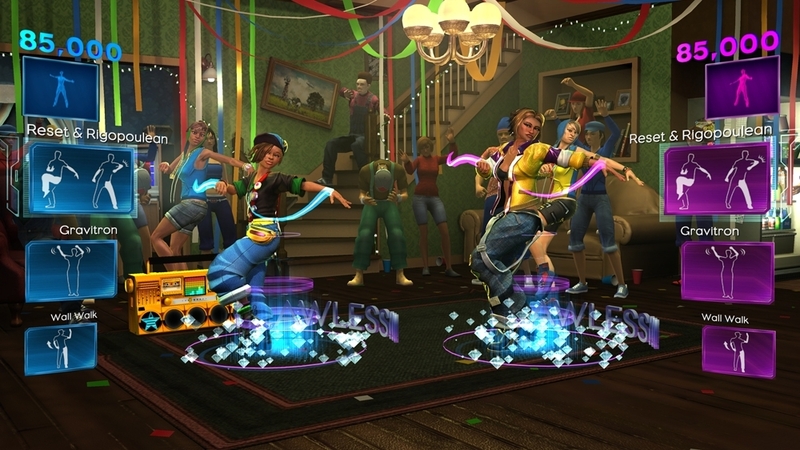 With brand-new, party-ready multiplayer modes, “Beginner” difficulty, and an epic Story mode, it’s the biggest dance game yet. 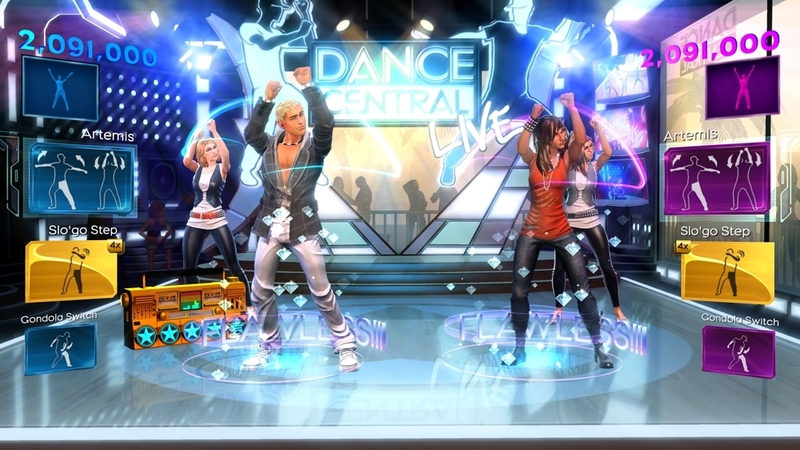 Get ready to own the dance floor with Dance Central 3 -- only on Kinect for Xbox 360. 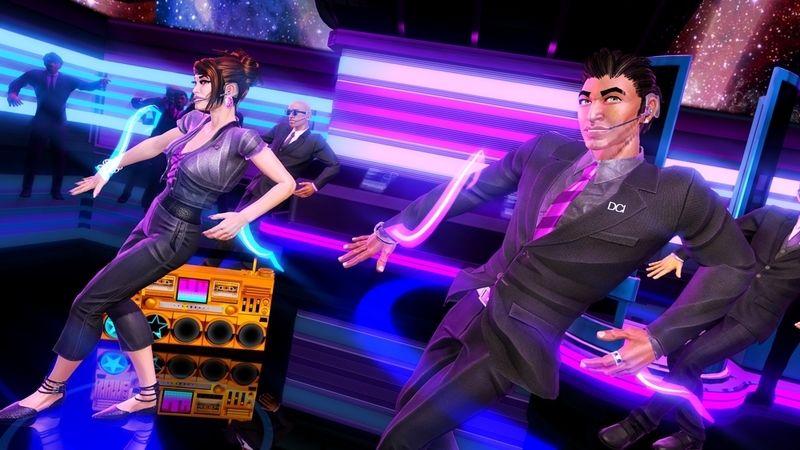 Kehittäjä: Harmonix Music Systems, Inc.
Dance Central 3: Lataa tämä avatar-esine. Dance Central™ 2: Download this Avatar item! Taye definitely has a signature look. 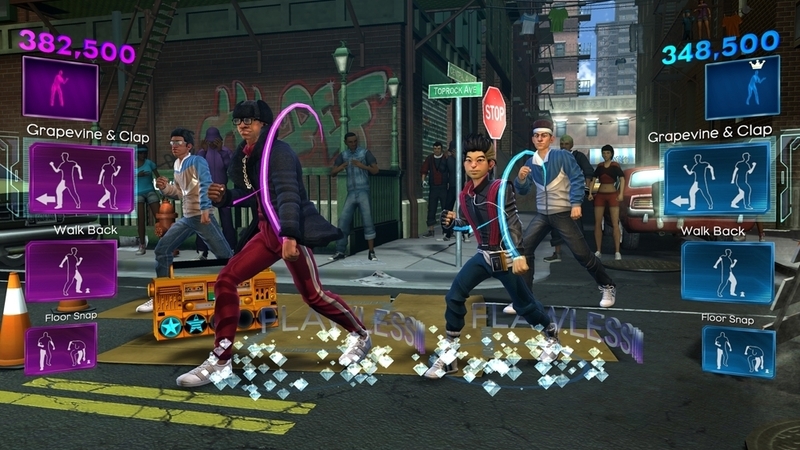 Now your Avatar can rock the most slammin' style in the neighborhood. Dance Central™ 2: Download this Avatar item! 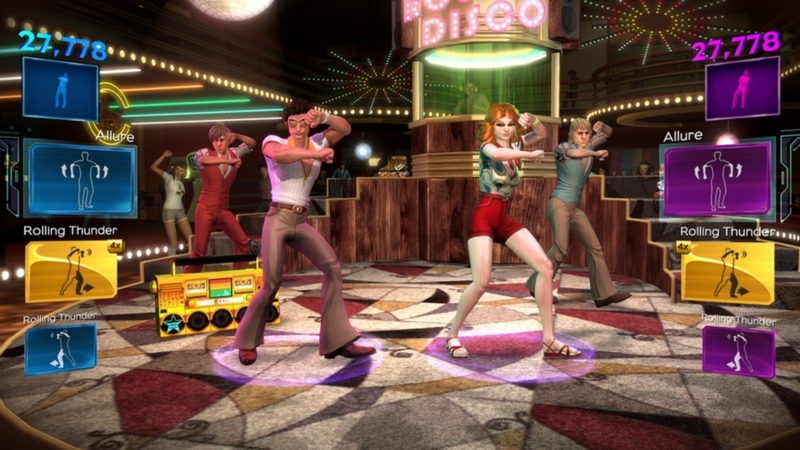 Flaunt your tendency towards the theatrical with some of The Glitterati's most fabulous moves. Dance Central™ 2: Download this Avatar item! 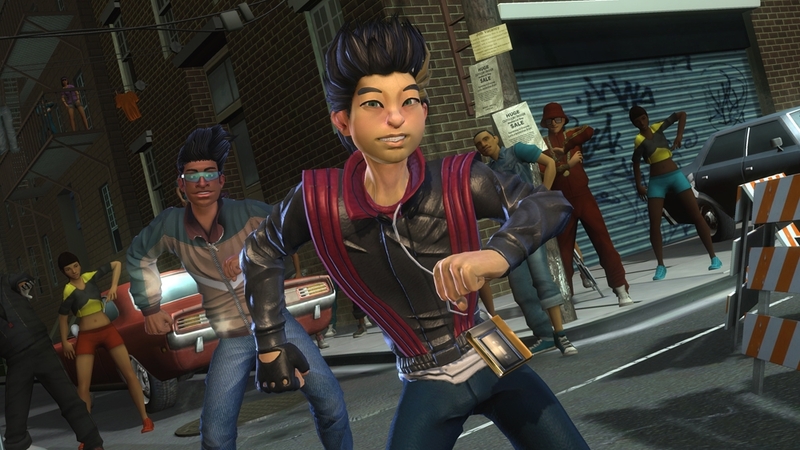 Glitch knows more about power moves than fashion… but he knows for a fact that he looks good in this "retro" style. Dance Central™ 2: Download this Avatar item! 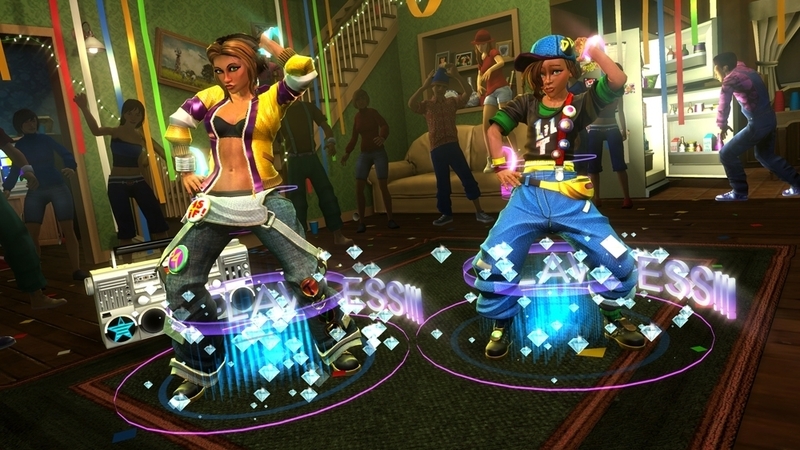 Strut those powerful b-boy skills with moves from the notoriously cocky Hi-Def crew. Dance Central™ 2: Download this Avatar item! Love Emilia and Bodie? 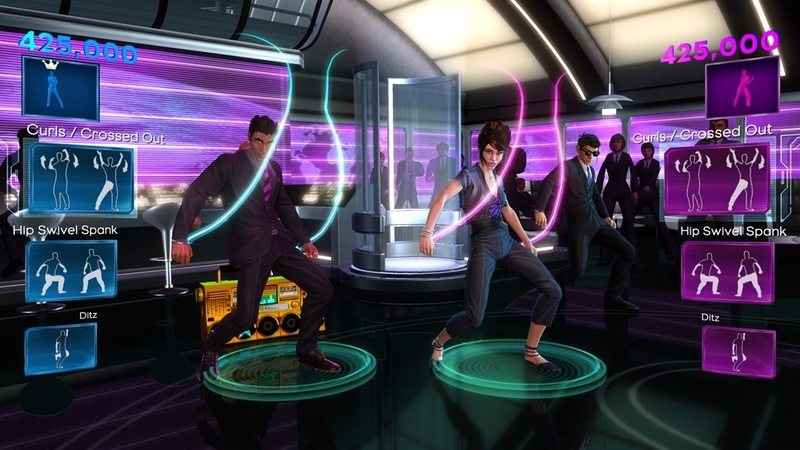 Bring some of Riptide's athletic, high-energy dance moves to your Avatar. Dance Central™ 2: Download this Avatar item! Miss Aubrey isn't conceited… she can't help that she always looks perfect. Give your Avatar the same unflappable confidence. Dance Central™ 2: Download this Avatar item! Feel the heat with the best of Lu$h Crew's elegant and passionate brand of dance moves. 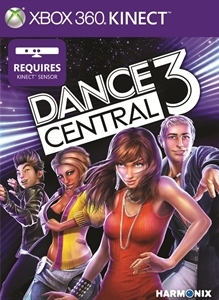 Dance Central™ 2: Download this Avatar item! Prove to the world that nobody's gonna mess with you -- represent Taye and Li'l T.'s fierce and flashy style. Download this Avatar item! 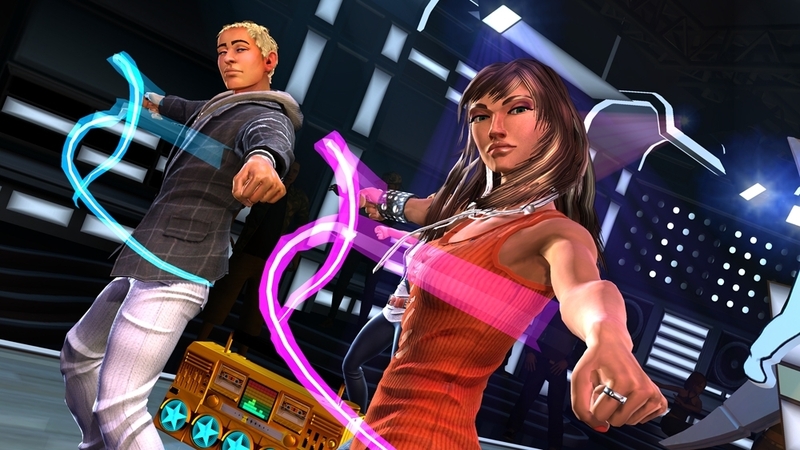 Style your Avatar like the ultimate Dance Central 2 diva, in Jaryn's functional, futuristic, and fabulous style.